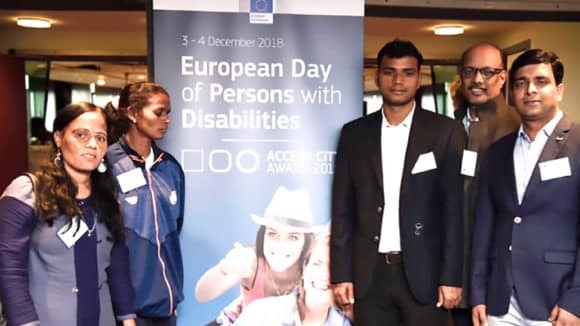 Sightsavers and Essilor Vision Foundation (EVF) today announced their official partnership under which EVF has offered to dispense glasses to the marginalised society living in the slum community of East Bangalore. 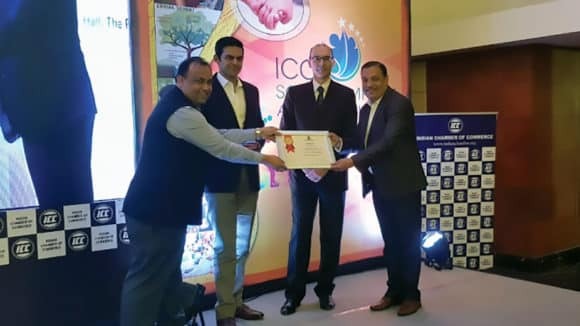 On the occasion, Sightsavers and Nayonika Eye Charitable Trust (NECT) has also announced their partnership on a significant initiative to reduce the eye health issues around avoidable blindness in some of the most deprived areas of East Bangalore. 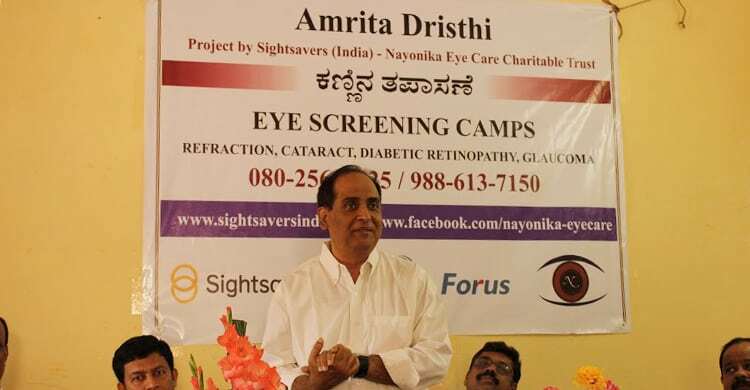 This eye care initiative termed as ‘Amrita Dristhi – Bangalore Urban Eye Care Project’ aims at creating an effective and scalable model to deal with common eye related issues like Refractive Errors (RE), Cataract and Diabetic Retinopathy (DR) in the slum regions. 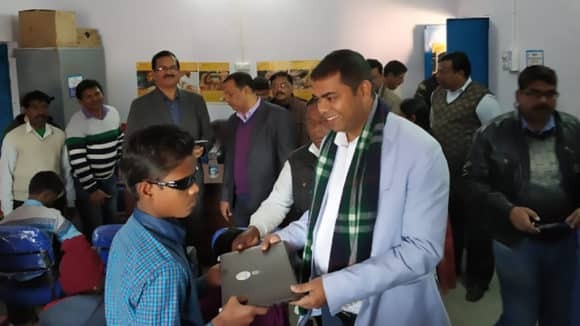 This initiative would help strengthen the availability of eye care services in the low income group within a span of two years thereby reducing the occurrence of avoidable blindness. A low cost device called 3netra from a private health care firm Forus would be used for screening purposes. As a result, both direct and indirect cost of screening would reduce making it available to both rural and urban poor. This device also connects primary care centres to secondary or tertiary care centres through telemedicine for remote diagnosis. 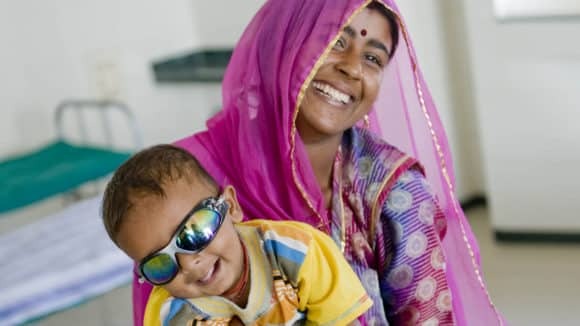 Essilor Vision Foundation started in the US in 2008 and has since expanded to Singapore, China and India, with many more countries preparing to launch in Africa and South America. 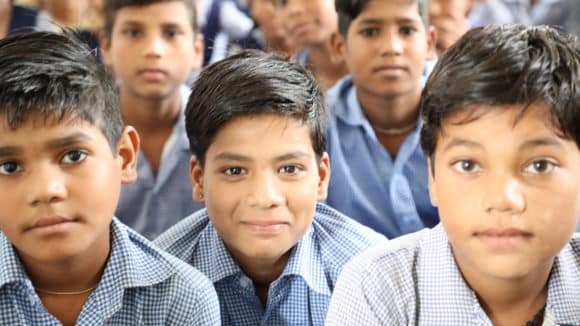 Essilor Vision Foundation –India was incorporated in 2013, and has since provided refractive error correction to the marginalized sections of the society including unorganized labour, rural women and children orphaned by HIV/ AIDS.